Tide is family. I think most of us grew up with Tide as a household name brand in our home. It's the one brand I know and trust and can feel comfortable using for my own family. 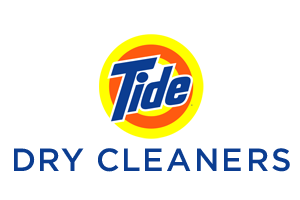 I am so excited to share with you that Tide has now expanded and will be having their grand opening this Saturday here in Las Vegas! During their grand opening on Saturday, be sure to bring all of your dry cleaning - your first two items will be free*! *Excludes household, bridal and leather.